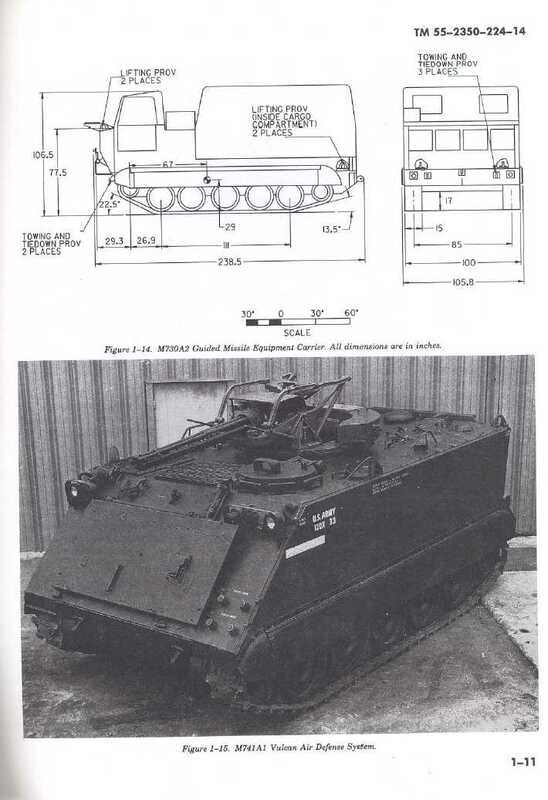 Figure 116. M741A1 Vulcan Air Defense Vehicle. All dimensions are in inches.